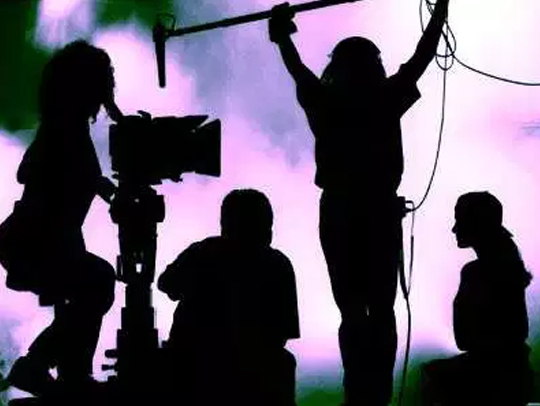 Documentary Filmmakers in Delhi, Documentary Film Production Houses in Delhi. A real life story or topic without any fictional part is a documentary. Building up a documentary is lot of work because it does not involve any fictional part and everything that needs to be shown is real life event covering all possible details so that it becomes interesting for the viewer. There are many things associated with a documentary creation. Writing: A genuinely interesting topic that would throw more light on the said subject is what engages the audience. One needs to do a thorough research on the subject and come up with an interesting tale which is intriguing .Make a skeleton and fill the script which speaks as a story by itself .Remember nothing should look like a fiction else you will lose the value as a documentary. Support : once your story is ready ,you need to plan out the entire thing about how the documentary would come into existence. All the things that you would need to bring the story alive on screen from technical to non technical people who are going to help you achieve it.